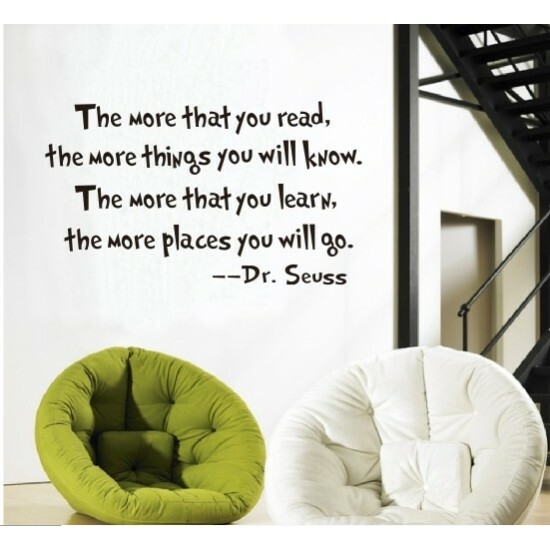 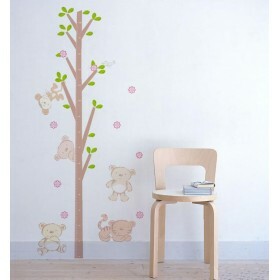 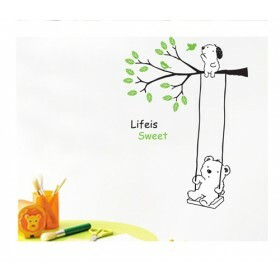 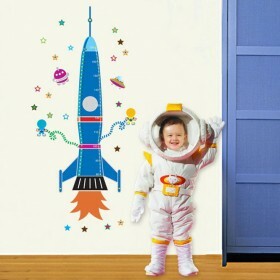 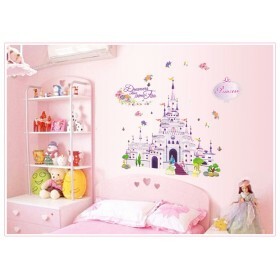 This tree growth chart wall decal is designed for children's room. 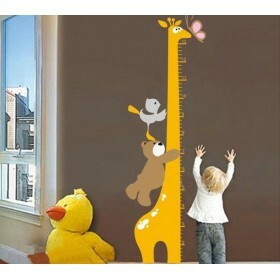 It can be used for measuring height. 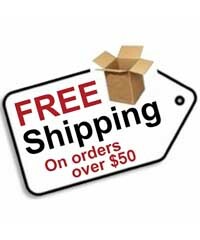 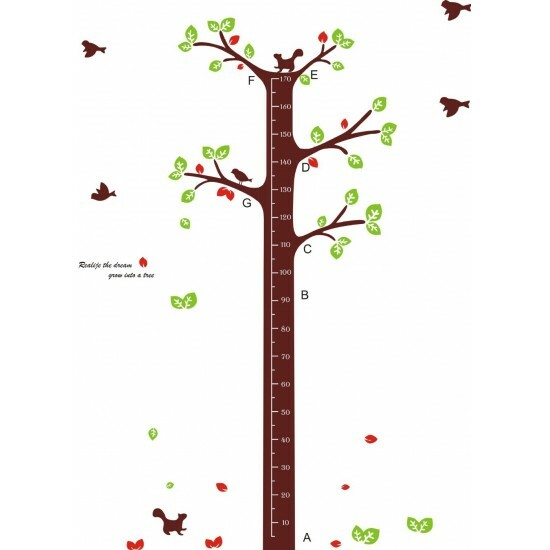 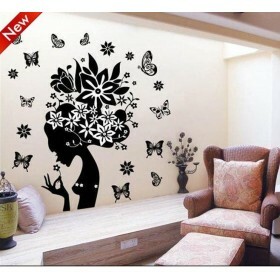 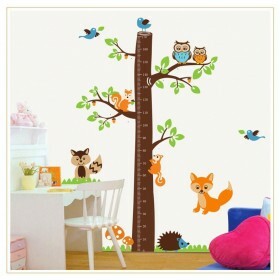 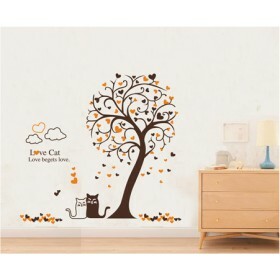 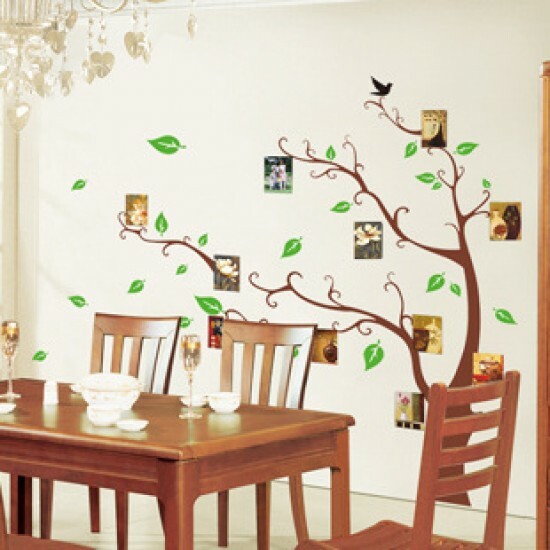 Do you have any questions about Birds Flying around The Tree Growth Chart Wall Sticker?